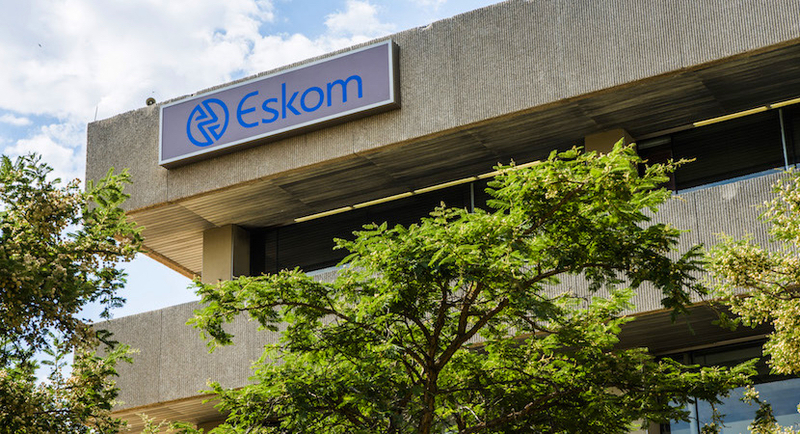 (Bloomberg) – Eskom Holdings SOC Ltd. wants the South African government to absorb about R100bn ($7.2bn) of debt as part of a rescue plan for the state-owned utility, Business Day reported, a move that may put further strain on already stretched state finances. 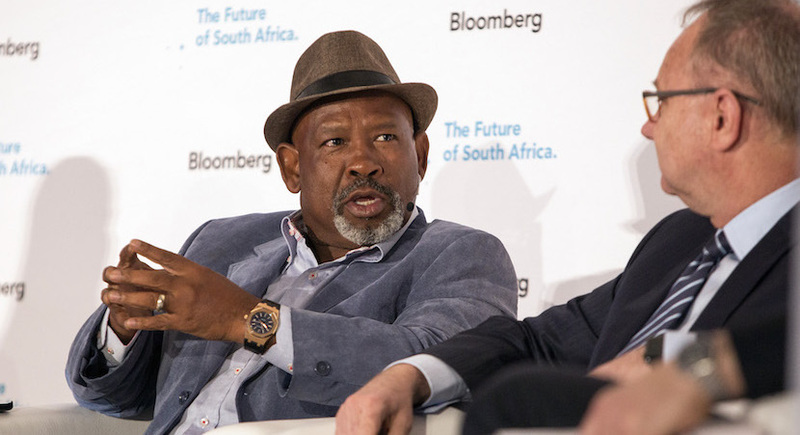 The report comes after Finance Minister Tito Mboweni said Eskom should go to bond markets for funds rather than rely on state bailouts, which have been used in the past. The utility’s debt has increased to R419bn, and the company has resorted to rolling blackouts as insufficient spending on maintenance has reduced its ability to generate electricity. Eskom’s troubles represent a wider decline at South Africa’s state companies during the nine-year tenure of former President Jacob Zuma, during which corruption became rife. His successor, Cyril Ramaphosa, has pledged to wipe out graft and has shaken up management at Eskom, ports and rail firm Transnet SOC Ltd. and South African Airways, yet the task at hand is considerable. The rand was little changed at 13.8545 to the dollar at 8:10am in Johannesburg Wednesday, after weakening 1.2% the day before.